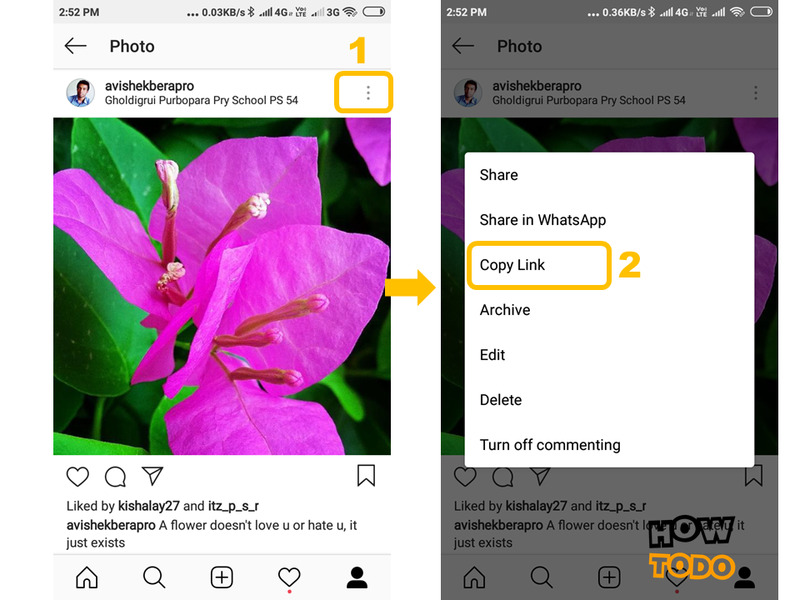 How to Save Instagram Videos and Photos: Instagram is a growing worldwide social networking app, Where the user can share photos and videos with others. According to statistics, Instagram users upload more than 85M photos and videos per day. Instagram can be used on PC and mobile using its app. Sometime you will find really nice photos and videos that you want to save. Unfortunately, Instagram Doesn't allow others photos and videos to download. But if you want to download Instagram photos and videos easily, then read this article to the end. Downloading videos from Instagram is illegal. This is a topic only for education purpose. You can download videos for personal use. If you violate any copyright law, then our website and AUTHOR will not be responsible for any action. METHOD1 Save Instagram videos and photos on Android device using free Apps. How to Save Instagram videos and photos on Android Device using free Apps. ➜First Download and Install FastSave Application from play store on your Android Device to save Instagram Videos and photos. 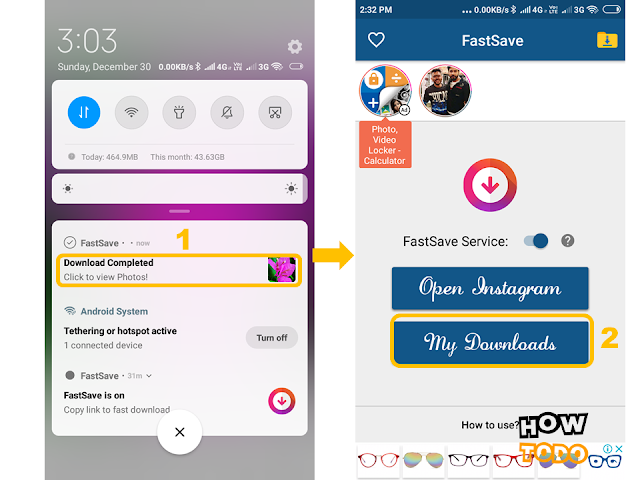 FastSave is a Popular Application for downloading Instagram Photos and Videos. It's a very lightweight application and easy to use. 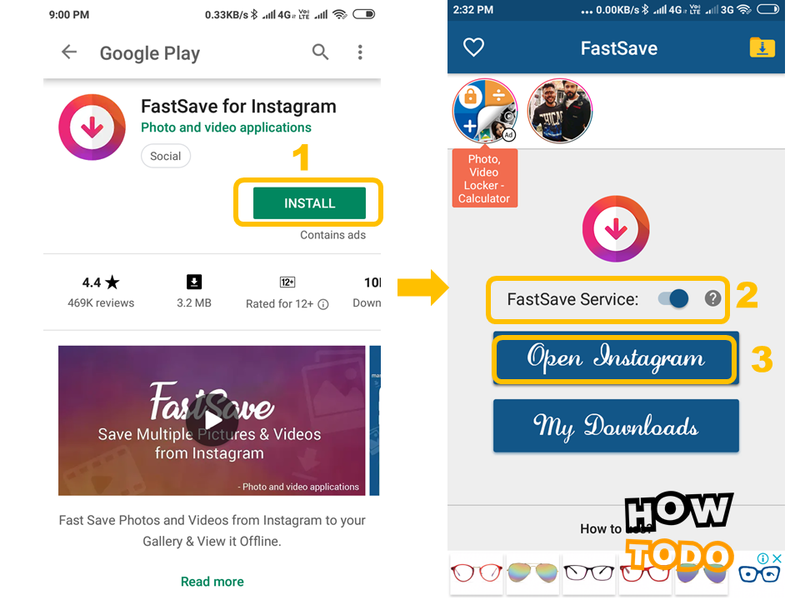 Using FastSave application, you can easily save or download Instagram photos and Videos instantly just by copying the URL. ➜Open This app, then active "FastSave Service" option on the Home page. 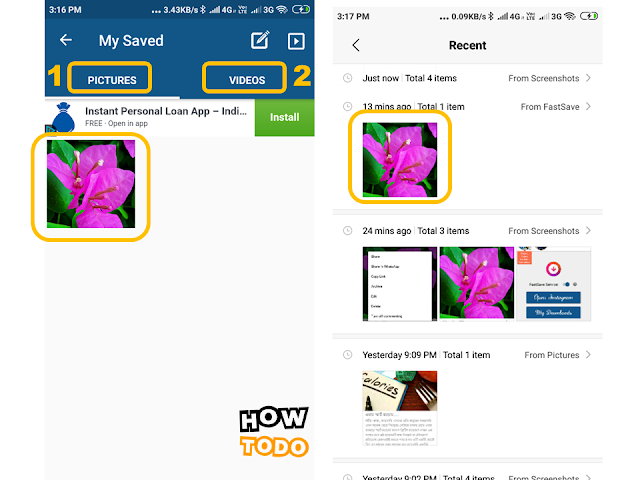 ➜Now open the Instagram app and select any photo or video that you want to save. ➜ then Click on "3 Vertical dots" from the top right corner. ➜Now Click on "Copy Link" to copy the location. ➜Once you've copied the link that will be captured by the FastSave app and will immediately start downloading that photo or video on your device. You can see the notification bar. ➜To view the downloaded photo or video, just open FastSave app and go to the "My Downloads" section. 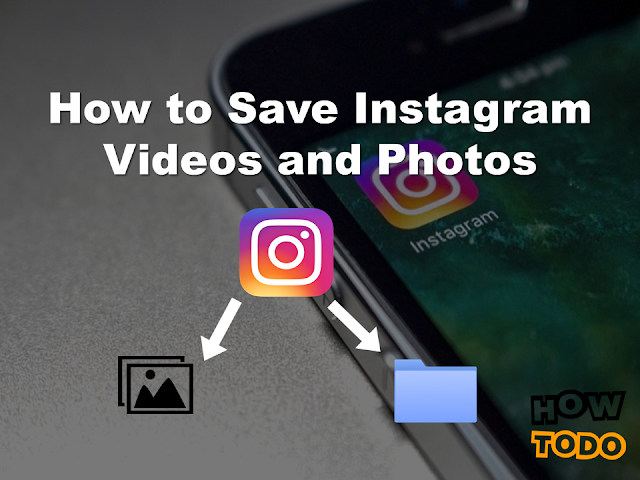 We hope we can help you to save Instagram Videos and photos to your Phone & PC. How-To-Do will always help you in this way. If there is anything missing, let us know in the command box, we will add it. How-To-Do wishing your Success in your activity and in your life. Thank You For Reading. Visit Again! !